LIMITED TIME OFFER. SAVE 25% PLUS FREE SHIPPING. BIOREVIVE COMBINES SEVEN SCIENTIFICALLY VALIDATED ANTI-AGING COMPOUNDS INTO ONE UNIQUE PRODUCT. CLICK BELOW TO LEARN MORE ABOUT OUR REVOLUTIONARY FORMULA. 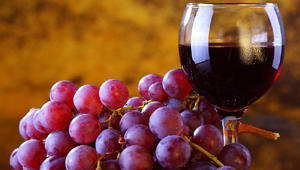 Resveratrol has gained a lot of attention for its reported anti-aging properties and disease-combating benefits. 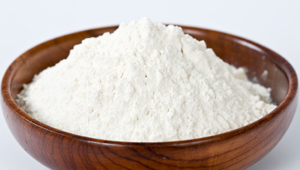 L-lysine helps in calcium absorption and collagen formation, which are important for skin, muscle and bone health. 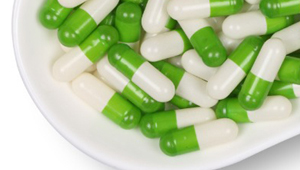 L-arginine is known for its potential heart benefits, tissue regeneration and maintaining of immune/hormone function. 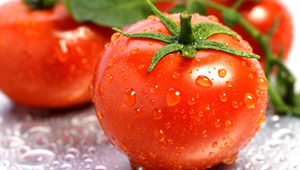 Lycopene is a powerful antioxidant that may protect cells from damage, while preventing things like heart disease and cancer. 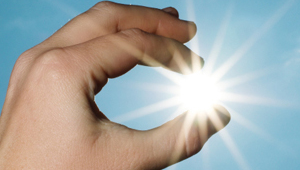 Vitamin D3 stimulates immune function, lowers blood pressure, reduces the risk of diabetes and is a potent inhibitor of cancer. 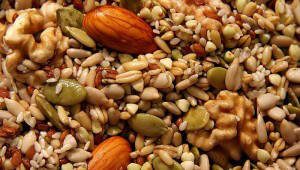 Vitamin B is used for memory loss; Alzheimer’s disease; boosting mood, energy and concentration; and slowing aging. BioRevive is formulated to rejuvenate your body and slow the aging process to help you feel and function more like a young person. This can help you feel better and improve your overall health. 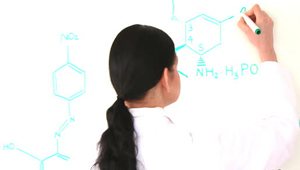 BioRevive combines seven scientifically validated anti-aging ingredients into one unique product. Try BioRevive: Advanced Anti-Aging Formula today! Purchase BioRevive with confidence. 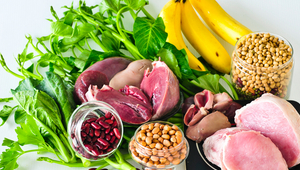 Our rigorous processing standards mean that we deliver the highest concentration of natural dietary nitrites. 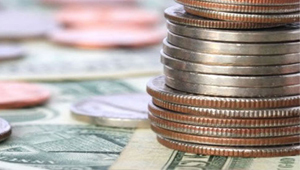 We offer the science of anti-aging at a fraction of the cost of other competitors. Purchase a 90 capsule bottle of BioRevive now and save 25% plus free shipping. 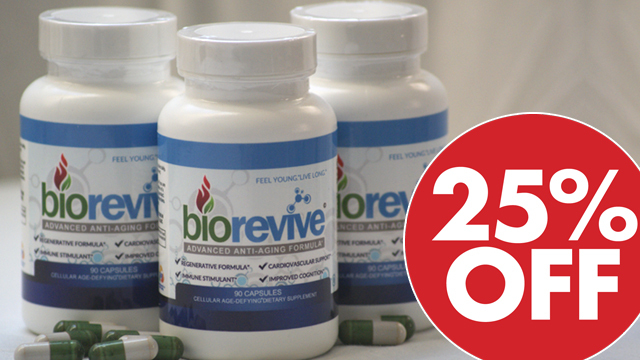 PURCHASE A 90 CAPSULE BOTTLE OF BIOREVIVE AND SAVE 25% OFF! FREE SHIPPING INCLUDED. Feel better and improve your overall health. Try BioRevive today! Ingredients: Resveratrol, L-lysine HCI, L-arginine, Lycopene, Vitamin D3, Vitamin B6, Vitamin B12. I experience an energy boost when I take BioRevive! It gets me going....especially in the mornings. I feel energized and an overall sense of good health. My husband and my two sisters are also taking BioRevive and share the same wonderful feeling! My wife is very happy with the product so far. She feels way more energetic and particpates in all activities with family and friends. Can't say enough about this product. I feel more energy, better mood and just healthier overall. Just bought a 3 month supply of BioRevive and I plan to be regular customer for a long time. Thank you! Since taking BioRevive, I seem to cope with stress better and sleeping better. I've lost weight due to having so much more energy to burn and my blood pressure has lowered. I'm a very happy person. Please fill out the form below. One of our staff members will contact you within 24 hours of submission.